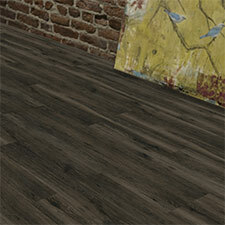 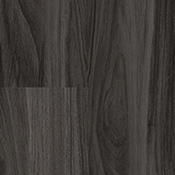 Bolyu Vinyl Plank is a very durable flooring option. 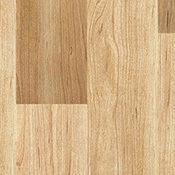 These Bolyu Vinyl Plank Collections are made with an antimicrobial surface which helps prevent bacterial growth. 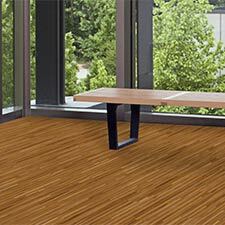 Bolyu Vinyl Plank is designed for use in high traffic commercial settings.